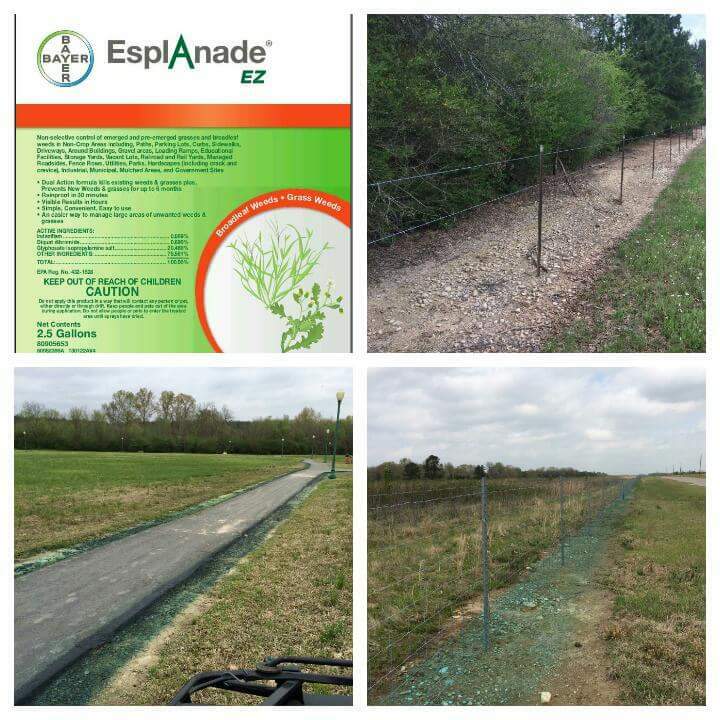 Starting July 9, 2015 – October 31, 2015, if you purchase EsplaAde Ez Herbicide, take before and after photos! We are having a contest here at PSE! We want to see your results!!! The winner will be featured in our blog and our facebook page! We are confident of the results you will receive with this product because we have seen it first hand! ← New Herbicide Available! EsplAnade EZ*** You Will Be AMAZED With This ONE!